Carl Leonard Hefner, 81, of Huber Heights went home to be with his Lord on Saturday, December 1, 2018. He was born May 19, 1937 in Dayton, the son of Cloyd and Viola Hefner. 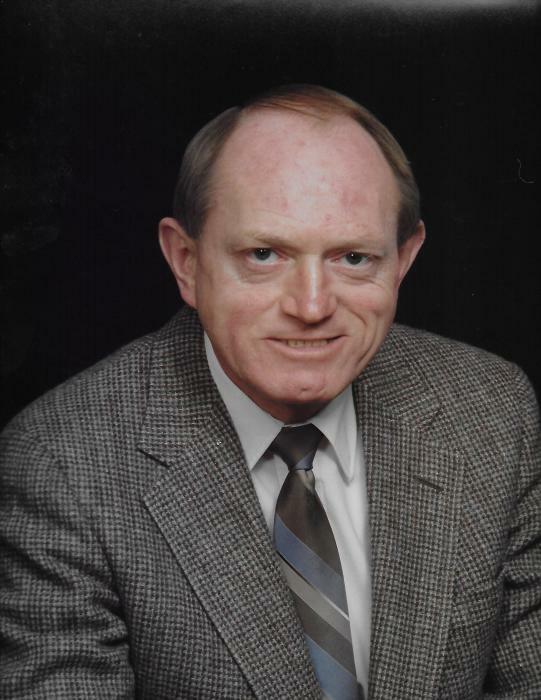 Carl was a member of Basore Grace Brethren Church. He enjoyed playing softball with the church, golfing, bowling and watching all sports. Carl is preceded in death by his father Cloyd Hefner; mother Viola Hefner Lovelace; and sister and brother-in-law Norma and Ray Bonham. He is survived by his niece Lynn and Larry Berna; and nephew Brian and Amy Bonham. Private services will be held by the family. Memorial contributions may be made to Ohio's Hospice of Dayton. Expressions of sympathy may be made at www.trostelchapman.com.